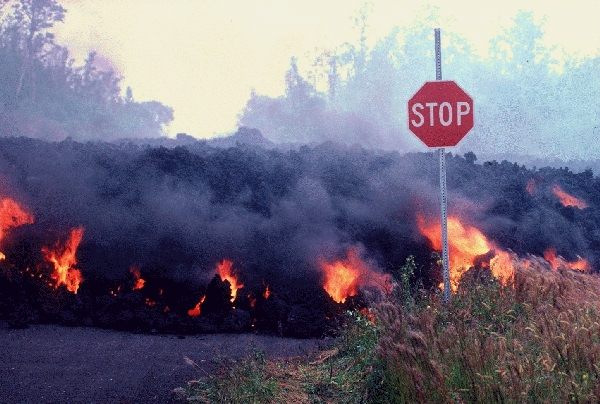 There's no denying it - it is a hard job to stop lava from flowing where it wants to flow. Many have tried, but few have succeeded. The Americans are having to consider this again as an eruption of Kīlauea (one of the most active volcanoes in the world) is starting to threaten properties and roads on the Big Island of Hawaii. There are a range of strategies that could be used; none of them are cheap and none are guaranteed to be effective. Have a look at the range of options that could be employed- which do you think would be best to use? People have made art from geological materials throughout history such as when Neanderthals were rubbing minerlas like ochre and malachite into cave walls to make pictures or Michelangelo carved his statue of David out of Carrara Marble. It doesn't take more than a rake and a beach to create art on an epic scale. Have a look at one man's efforts, using the tidal range at Brean in Somerset to create beach art. A new European satellite has given us a new way to monitor the impact of earthquakes. Sentinel measure the small changes in the position of parts of the Earth's crust by comparing 'before' and 'after' images of an area that has experienced an earthquake. Analysis of these results can show where stresses in the crust are being concentrated which may allow for predictions to be made about the location of subsequent tremors. In the search to find a method of effectively predicting seismic events, any new tool that can contribute has to be welcomed. It is now 2 years since NASA's Curiosity Rover landed on Mars. The geological discoveries it has made have been spectacular, and it isn't finished yet. BBC News America have reviewed its progress and its future challenges. What do you think its most important discovery has been to date? 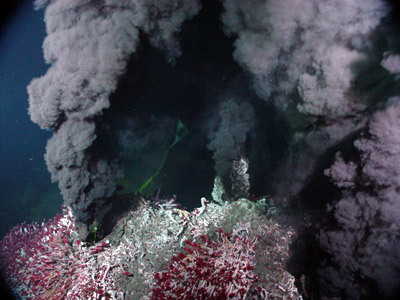 A black smoker is a hydrothermal vent on the sea bed, often found around constructive plate margins. Superheated water is erupted into very cold seawater causing dissolved sulphide minerals to be precipitated (thereby creating the 'smoke'). 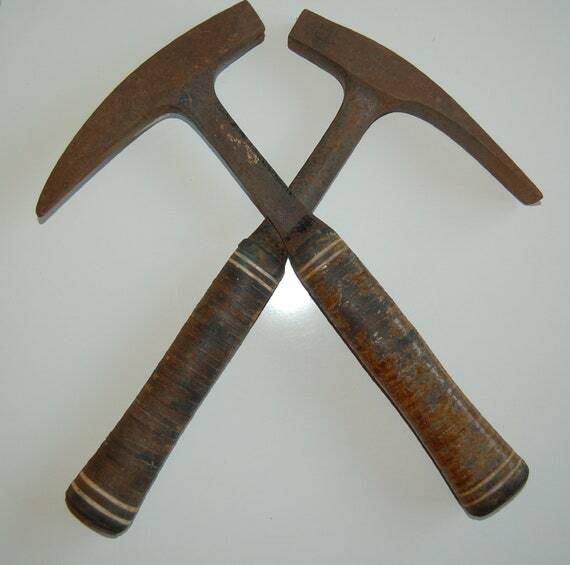 Finding ancient deposits that were formed this way can be very lucrative as they can be rich in metal ore minerals. You can find out more by watching this YouTube video. Over the last few weeks you may have noticed that one of Iceland's many volcanoes has been getting more active, generating hundreds of volcanoes in a day. Bárðarbunga is one of the volcanoes underneath the huge ice sheet of Vatnajökull and though it is a mafic eruption it does have the potential to create similar aviation problems that Eyjafjallajökull caused in 2010 because of its similar sub-glacial setting. So far there has been a little ash and a fissure eruption as a dyke reached the surface. The aviation warnings have fluctuated from yellow to orange and then back again. Perhaps the bigger hazard is from a jökulhlaup that can be triggered by the melting of the glacial ice from the volcano's heat. It will be worth keeping an eye on what's happening with this. For the latest updates, check out the website of the Icelandic Meteorological Office. Mr. M. Walsh, Teacher of Geology. Simple theme. Powered by Blogger.